“I’m glad that I could make a difference”, said Damian Garcia. On Wednesday, Oct. 2, the Red Cross hosted another blood drive, the first of this school year. As usual, our Warriors gladly participated—not just students but also six teachers. A total of 31 pints of blood were donated, including one “power red” (the giving of red blood cells). 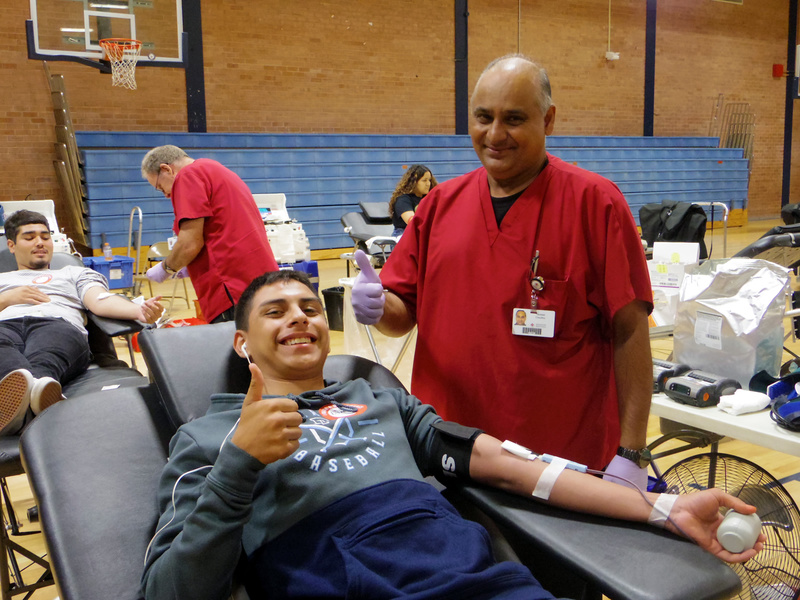 One student who gave blood, junior Damian Garcia, was one of the 25 students who donated. According to Sutton, the next scheduled blood drive will be later this semester, although a date has not yet been determined.